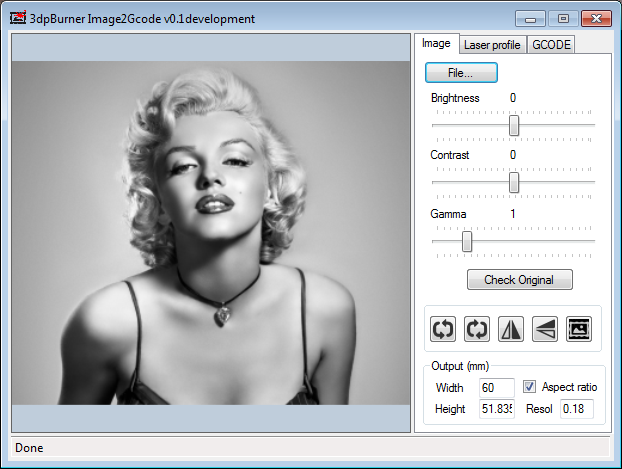 Im working on a open source image to Gcode converter application for Windows. The goal is to create a simple and easy to use application for picture engraving. *While the final version is not finished, it will no be linked in download section.